The Portland Timbers defeated the Seattle Sounders on penalty kicks (4-2) to advance to the Western Conference Championship Series of the MLS Cup Playoffs on Thursday. 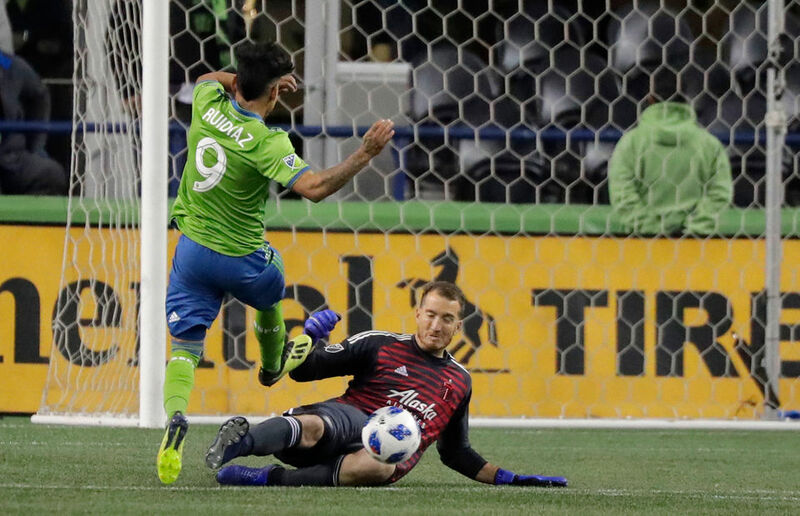 The Timbers ended the game trailing the Sounders 3-2 after extra time in the in the second leg of the two-leg, Western Conference semifinals at CenturyLink Field in Seattle, Washington. But with the series tied 4-4 on aggregate the teams went to penalty kicks to decide who would advance to the conference finals. Nicolas Lodeiro ties it on aggregate with a penalty strike following a handball call in the box. Portland would advance to the Western Conference Championship series with either a win or a draw in Seattle Thursday. If the two teams are tied on aggregate after the end of regulation Thursday, the club with more away goals in the series would advance.